Dr. 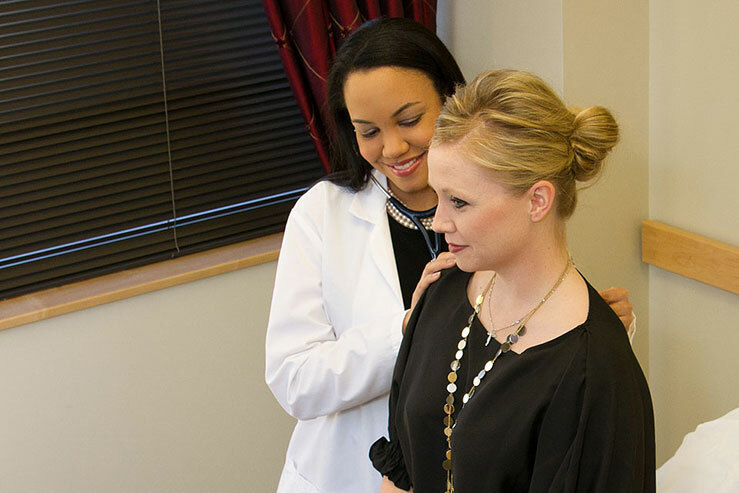 Bond is a Board Certified Family Physician who provides excellence in adult health care. She practices the full scope of primary care, and can address your needs with the latest medical technology at her fingertips. From routine yearly physicals to management of chronic conditions like high blood pressure, diabetes, and high cholesterol, Dr. Bond will work with you to help you gain understanding of your health, and provide you with the tools you need to live a healthy life. With Dr. Bond, your health is her priority. 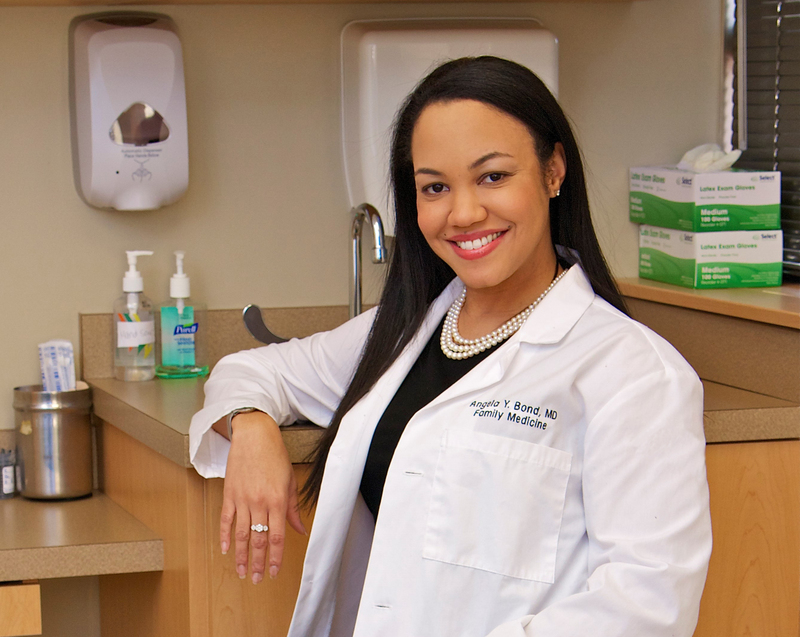 She is committed to listening to your concerns, and will ensure your health care needs are met in a timely manner..